Betty White's 'Off Their Rockers' Canceled by NBC. Is Her Comeback Over? 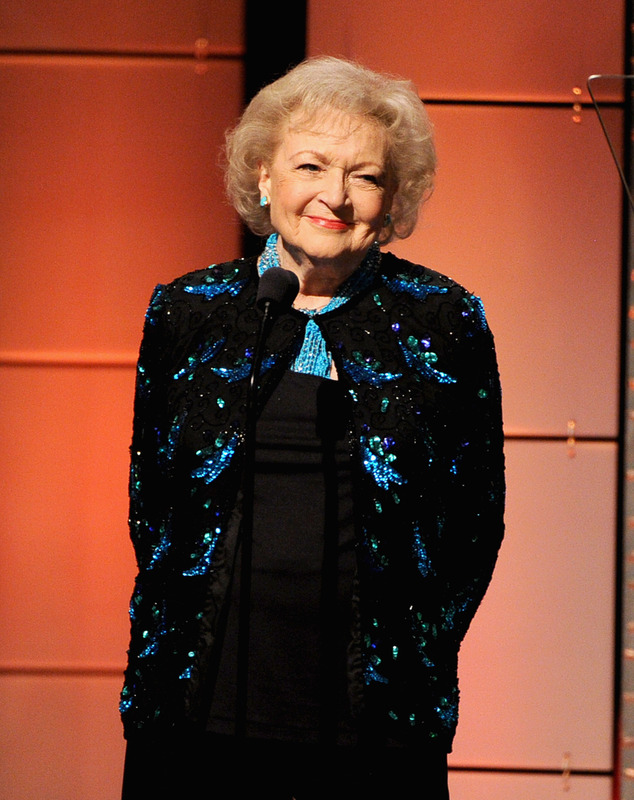 Is the Betty White comeback officially over? According to The Hollywood Reporter, NBC has canceled the comedienne's prank comedy show, Off Their Rockers. The series ran for two seasons on the network, fueled by an Internet-driven comeback for White, who experienced a resurgence thanks to a role in The Proposal. Following her appearance in the hit film, a Facebook campaign to get White on Saturday Night Live was a success, and her hosting stint led to a role in TV Land's Hot in Cleveland. Capitalizing on her popularity, NBC greenlit Off Their Rockers to coincide with the Mary Tyler Moore Show alum's 90th birthday. At least things are still heating up for White in TV Land's Cleveland.